The Committee and members of the Sandridge Life Saving Club always welcome new members of all ages, abilities and backgrounds. Our club is run by volunteers for volunteers. Learn new skills, meet like-minded people and enjoy one of the closest beaches to the city. Your annual membership fees help to keep the Club viable and supplied with equipment to provide important lifesaving services to our local community. Your membership entitles you to use club facilities and be part of organised activities such as life saving patrols, nippers, fundraising and social get-togethers. Learn first aid, basic beach management and advanced resuscitation, in addition to a range of other useful skills. Our club runs a range of courses throughout the year. Please note that all members 18 years and over must have a current Working With Children Check as per SLSA and LSV Policy AD6-05. Our Nippers program is aimed at providing children aged 5-14 an introduction to life saving through safe, fun and well-organised activities in a beach environment. The program is designed to progressively develop essential skills in children as they move through each age group. New or requalified Bronze Holder/ Patrolling Member. Active members required to do a minimum of 16 hours of rostered patrol. New or requalified Bronze Holder/ SRC / Patrolling Member. Active members required to do a minimum of 16 hours of rostered patrol. New or requalified SRC/ Patrolling Member. Active members required to do a minimum of 16 hours of rostered patrol. Active reserve / long service memberships are granted to members who have being patrolling for the club for a long period of time (min 10 years). Membership must be approved by the Committee. This is restricted to TWO adult members and their children aged between 5 and 17 years. Anyone purchasing a family membership please note that this does not guarantee Nippers enrolment. 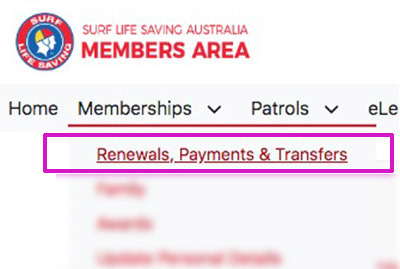 You must enrol for Nippers via the online registration form using your membership receipt number showing appropriate fee payment. Family Membership does not include U14 SRC course fee. To join visit https://sls.com.au/join/ and follow the signup process. For help please refer to the pdf guide. Alternatively, contact us via email. All members 18 years and over must have a current Working With Children Check as per SLSA and LSV Policy AD6-05. WWCC are simple to complete and free for members. Memberships will not be accepted if this has not been completed. For more details click here. 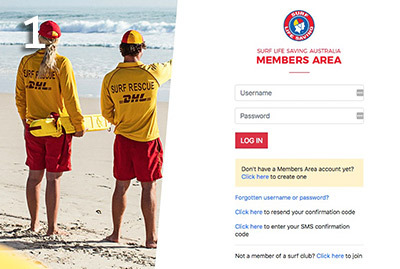 Memberships will not be accepted if Life Saving Victoria and Sandridge LSC are not linked as your organisations. If you are unsure on how to link these, please read the following. 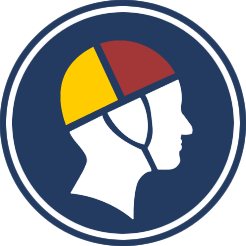 Member safety is of the highest importance to the club. There are no exceptions to this rule. Renewing membership is quick and easy. Life Saving Victoria, PO Box 353, South Melbourne VIC 3205. 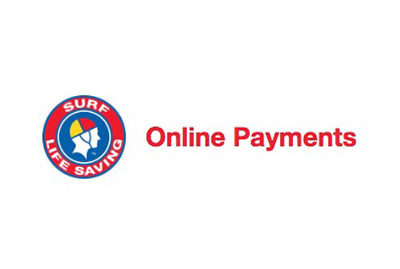 Sandridge LSC, PO Box 5057 Garden City, VIC, 3207.
Who needs to complete the check? 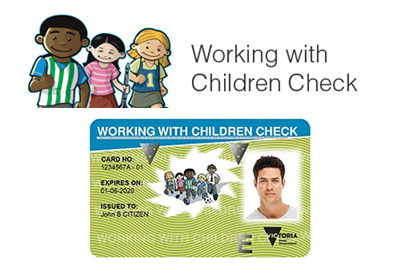 Memberships will not be processed if you do not complete a Working With Children Check. 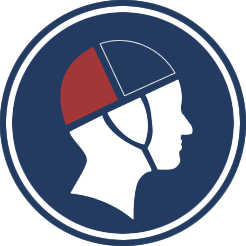 Why is keeping children safe important? Keeping children safe is not just a moral obligation for Life Saving Victoria and its members, as the state of Victoria has now legislated a process aimed at formally protecting children (defined as under 18 years of age) from physical and sexual harm. Therefore to ensure our members are operating within the legal framework, it is imperative that all members over 18 years obtain the WWCC. 1. 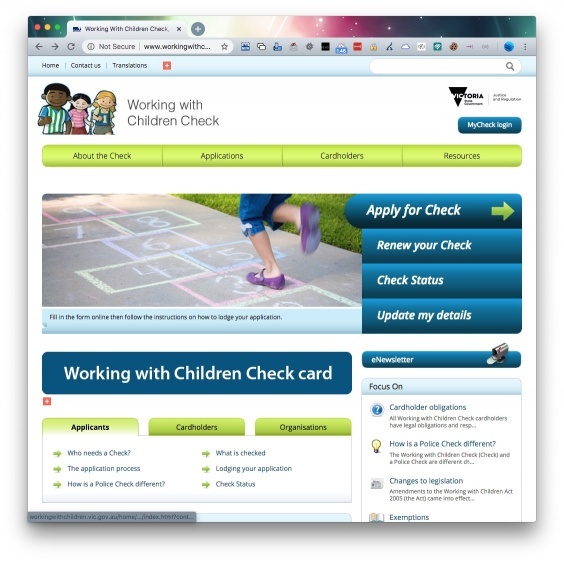 Go to www.workingwithchildren.vic.gov.au and fill in an online application form. Note: Before completing the form online, make sure you have a printer of reasonable quality and Adobe Acrobat Reader or Open Office to print a summary of your application. The Application Summary and Receipt must be printed on separate pages of A4 paper (i.e. 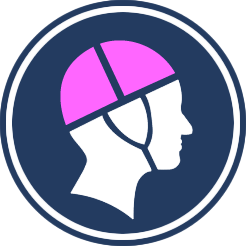 single-sided) without any scaling or cropping. 2. In ‘Section D: Details of Child-Related Work’ please use the Code Number 42. 4. Provide 100 point identification. 6. Lodge your application at a participating Australia Post retail outlet , where you must provide the photo and prove your identity. Once you have lodged your application and obtained a receipt, you can partake in activities involving members under 18 years whilst waiting for your application to be processed. DO NOT SIGN (OR ATTACH A PHOTO) UNTIL YOU LODGE YOUR APPLICATION.